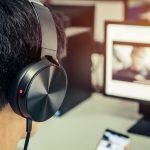 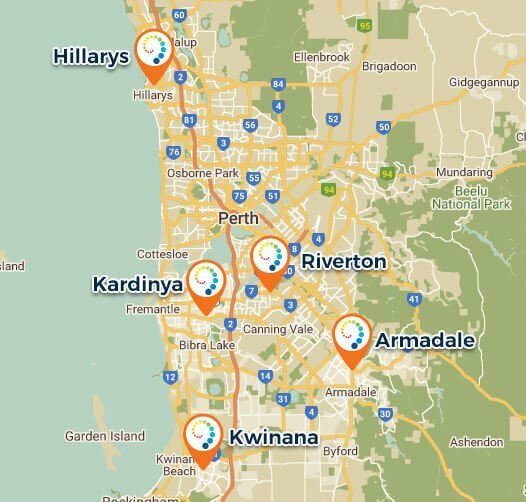 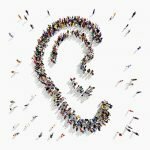 Whilst workplace hearing hazards are well regulated in Western Australia, this isn’t the only noise source responsible for the increase in hearing loss cases amongst Australians. 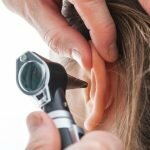 In fact, it’s often the recreational noises that Australians unknowingly expose themselves to on a daily basis that can cause significant hearing loss. 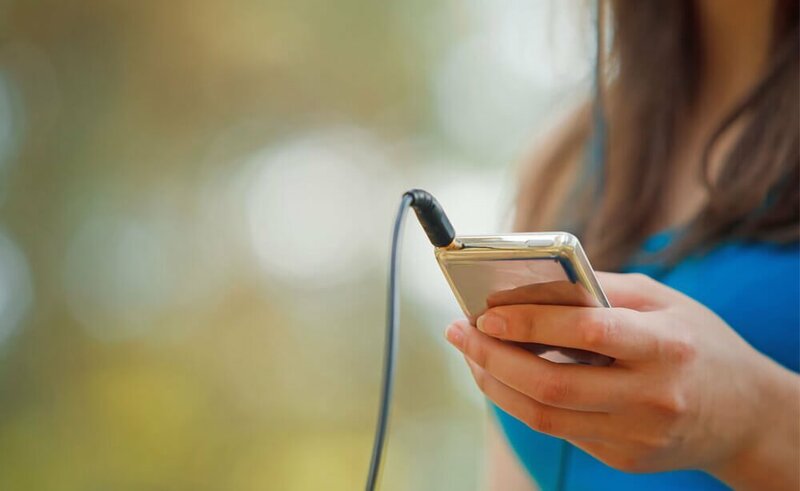 Whilst sound is an integral part of our daily lives, frequently exposing yourself to dangerously high levels of noise can lead to irreversible damage to the auditory system, leaving young Australians in need of a hearing solution before they hit middle-age. 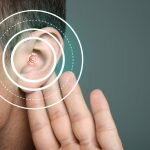 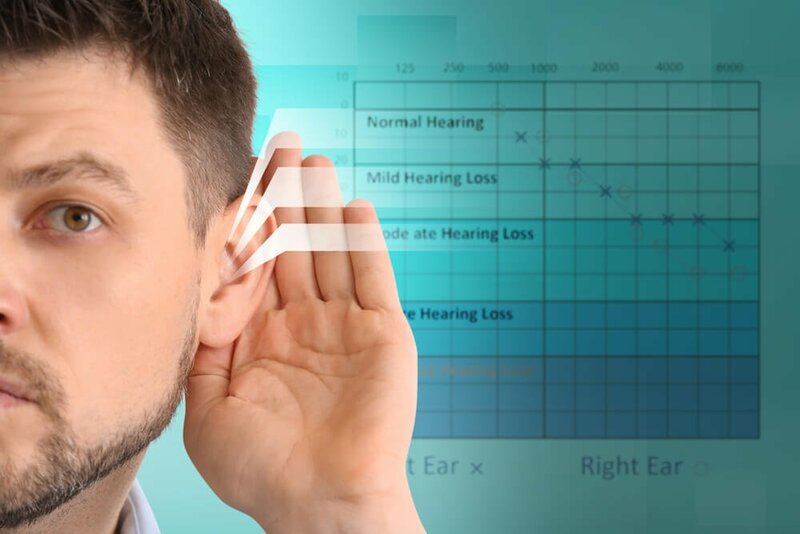 So what are these ‘hidden’ hearing hazards we may be exposing ourselves to?